The original cut of James Mangold‘s The Wolverine started out as a PG-13. For obvious reasons an R-rated film for a comic book character wouldn’t be accessible to younger audiences. Luckily, Mangold took the time to research the material, often referring back to the Chris Claremont and Frank MillerThe interpretation of the X-Men member. As a result he crafted the character we have all be waiting to see, a warrior that fit the monkier (and title): The Wolverine. 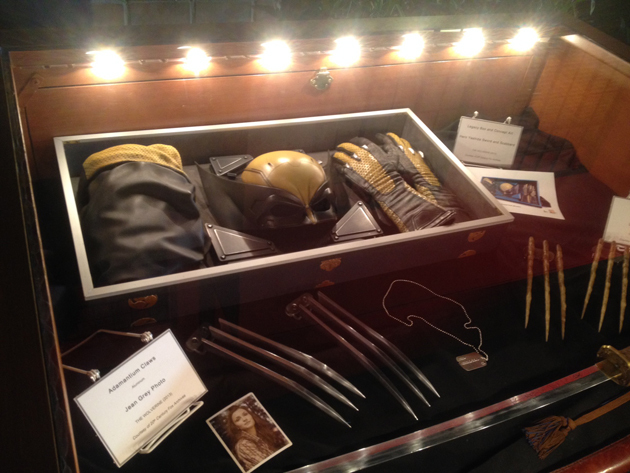 We were recently invited to sit at a screening of The Wolverine: The Extended Cut, which goes under The Wolverine: Unleashed Extended Edition title, on the Fox Studios lot. I vaguely remember the theatrical cut of the film, but from what I’ve seen from Mangold’s true vision of the film it makes the theatrical one look like it got neutered. There’s blood, action, and f-bombs, which I am sure will delight Wolverine fans and fans of this film even more. While we can all agree that the theatrical cut is perhaps the best representation of the character that can be seen by all audience so far, this Unleashed Extended Edition is a representation that stays true to the character as a whole. Not only that, but it may be the best X-Men film of the entire franchise. Hit the jump to see why. Let’s face it, most of the times when you see “Uncut” or “Director’s Cut,” it’s just some really bad marketing ploy schemed by the home entertainment office to get you to buy the Blu-ray/DVD. Now that’s only most of the time. There are a few that actually enhance the film watching experience, and The Wolverine: Unleashed Extended Edition is one of those. This isn’t your Saturday Morning Cartoon version of the great X-Men character, but this one isn’t hyper violent either. Mangold was able to find that balance of previous X-Men film installments and the comic book material, and blend them together flawlessly. 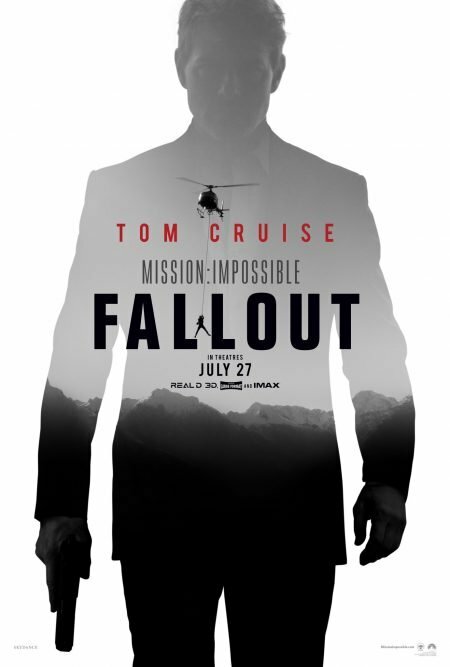 There is a lot more action in this extended cut than there is the theatrical cut. Not that the theatrical cut didn’t have plenty of it, but the additional 10 minutes of footage really brought the film together. And this isn’t just 10 minutes of footage that made zero sense, this is the kind of footage that really brought the film together as a whole. One of the most noticeable changes was the Mariko scene. The chase sequence is lengthened by a few minutes, making Wolverine’s efforts to save Mariko much more exciting than theatrical version. But it isn’t about making the action longer or bloodier (we’ll get to that in a moment) its about how Mangold changed the tone up a bit to make the Wolverine be as beastial as possible and more like the Chris Claremont and Frank Miller iteration that fans are more familiar with. What’s the point of using these claws if you can’t do a little stabbing once in a while. It’s amazing that just adding the blood visual made the film a lot better than the theatrical cut. Without the ability to compare this cut with the theatrical cut side-by-side, I can’t be 100% sure what was added and what was taken out, but for a few key action sequences, Mangold made damn well sure that blood was prevalent. In the Mariko chase we only see a little bit of Yuiko fighting black-cloaked ninjas in the snow-capped mountains; in the Extended cut, we see an adrenaline pumped version of that where she paints those same snow-capped mountains red with the blood of those same ninjas. 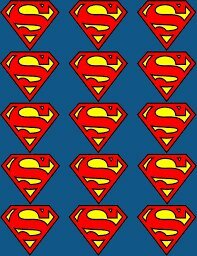 It the fun and blood saturated action sequence you would want in an R-rated comic book film. Another thing that Mangold made sure he got right about the Wolverine is the use of language. Now that doesn’t mean Wolverine doesn’t drop F-bombs left and right, nor does it mean when it was used that it sung like poetry, but Mangold made sure those F-bombs had the right impact. Now I wasn’t counting, but there aren’t more than five or less than three F-bombs made in this cut. 1. Mangold seemed to purposely shot scenes that wouldn’t make it into the theatrical version. These scenes that were cut looked like they were made with full knowledge that it would end up on the cutting room floor but also could end up in a director’s cut. The amount of blood that was churned during the Mariko chase sequences wasn’t just a few light drops or sprinkles, there was a lot of it, and there is absolutely no way that a scene like that would be passed the PG-13 ratings under the MPAA guidelines. Then there are the f-bombs, other other colorful words that were being used in this cut. That being said, it just shows how difficult it is to make a film that is not only able to be marketed out to the masses but a film that also fits the character’s history. Mangold said that he did not like the Origins film very much and that he wanted his film to be a bit more grounded and believable. Honestly, when making a film based on a character like Wolverine, the tone shouldn’t be too much like a comic book anyway, and that’s what Mangold wanted to stay away from. Unfortunately the alternative ending where Logan opens Yuiko’s gift revealing the mustard color with brown claw patterns suit did not make it into the director’s cut. Which is a bit weird when you first think about it. BUt considering this film takes place before Days of Future Past, it makes sense. 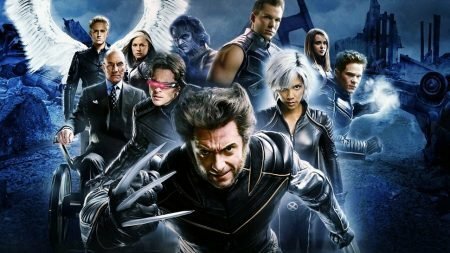 The continuity would be thrown off a bit if that same suit made it into DOFP, as far as we know it doesn’t, but if it did, then the chronology of the X-Men Cinematic Timeline would be thrown off yet again, and honestly, no one wants that to happen. 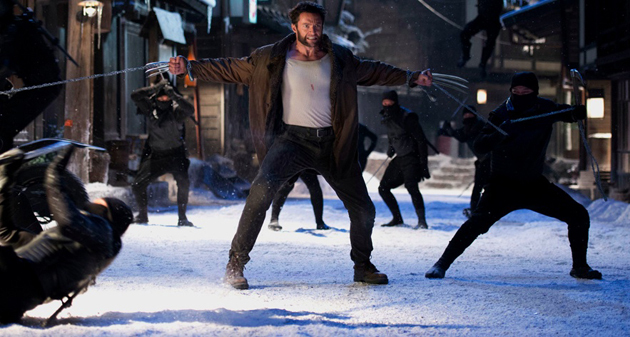 The Wolverine set to arrive on Blu-ray on December 3rd and is now available on Digital HD.